WesTech has responsive and experienced field service professionals available to come to your site for the installation of parts and equipment, to help you install a part, diagnose a problem or help with startup of a piece of equipment or an entire plant. WesTech offers field service technicians and process engineers that understand your equipment and are available 24/7. 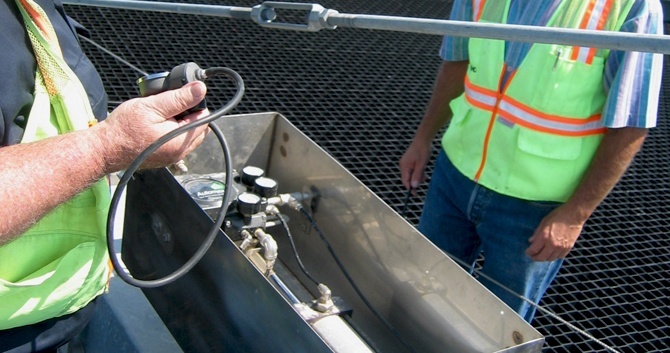 Contact WesTech to see how our field service capabilities can meet your process needs.